‘Tis the season for giving! ASG takes pride in giving back to our community this (and every) holiday season. We are fortunate to have a wonderful staff who feels the same! Throughout the months of October and November, ASG offered “Dollar Casual Days” in efforts to assist Restoration Ministries’ mission to give back to the community. 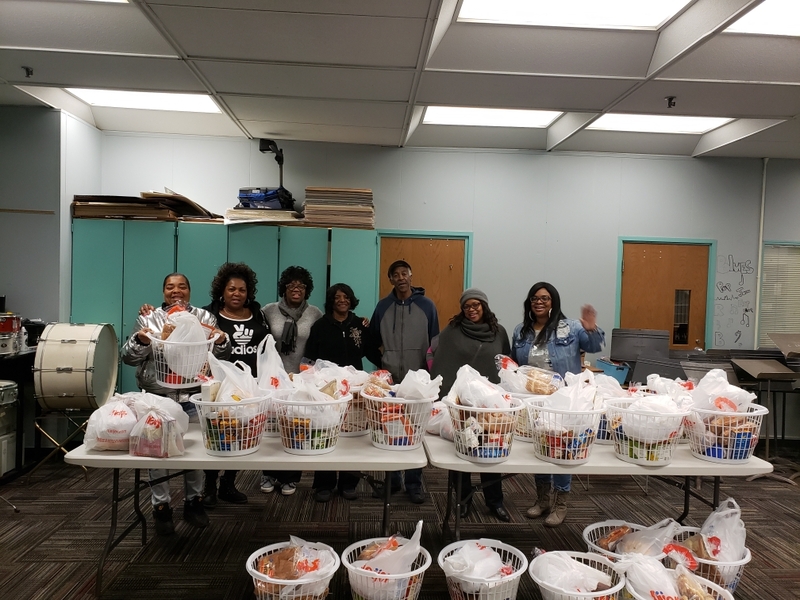 We are proud to say our efforts raised $1,000 for Thanksgiving dinners that were distributed to over 100 at risk Detroit families by Restoration Ministries! It is always an honor to assist Pastor Tyrone in his mission. 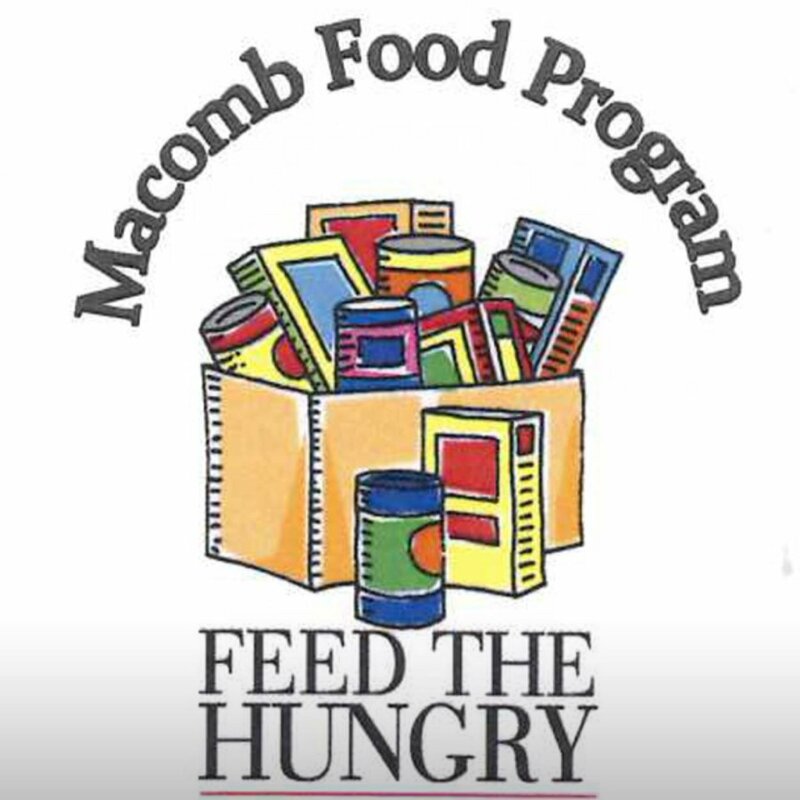 After just completing our Thanksgiving donation, ASG has jumped right into a canned food drive to benefit the Macomb Food Program. 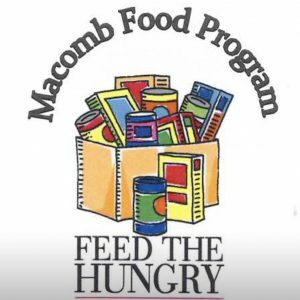 The Macomb Food program is a 501(C)(3) non-profit organization that provides food to local food pantries. This food drive will run until January 2019. Let’s see how many food items we can get for this organization! Be sure to check our Facebook, Twitter or LinkedIn in January to see the results! If you or your company are looking to give back this holiday season, GuideStar offers an extensive list of non-profit organizations in your community! We hope everyone has a wonderful holiday!